Looking to add some stability to your single-fin longboard? 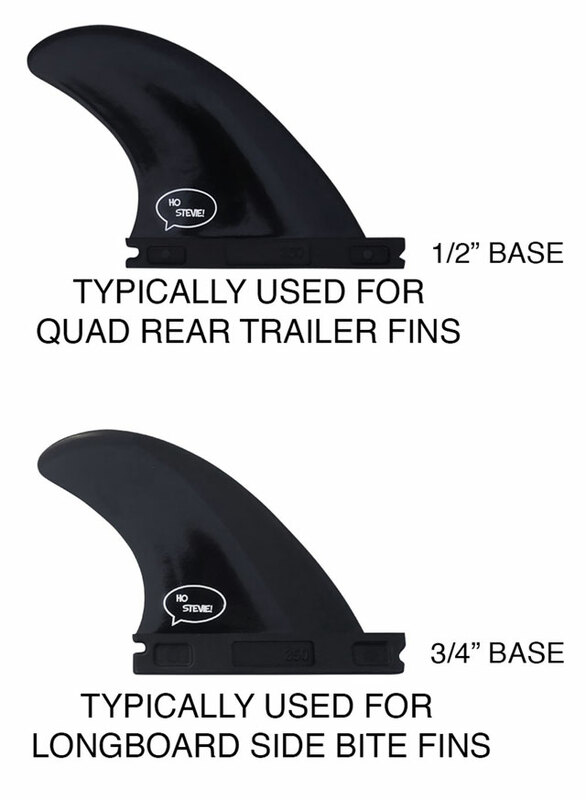 Or maybe you have a set of thruster fins (3 fins) for your shortboard, but you want to try out a quad setup (4 fins)? 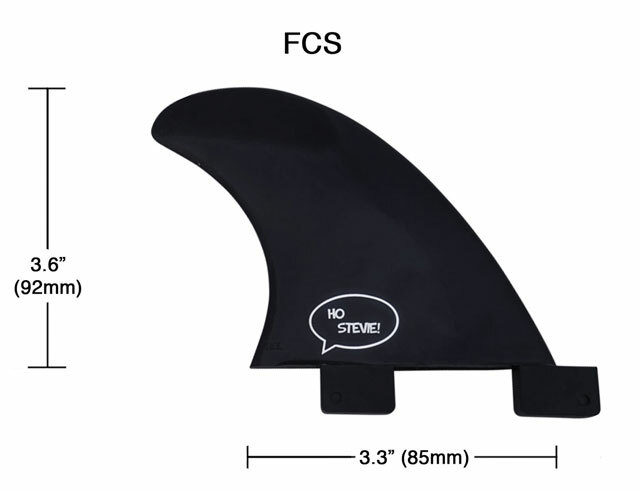 Either way, these are the fins you need! 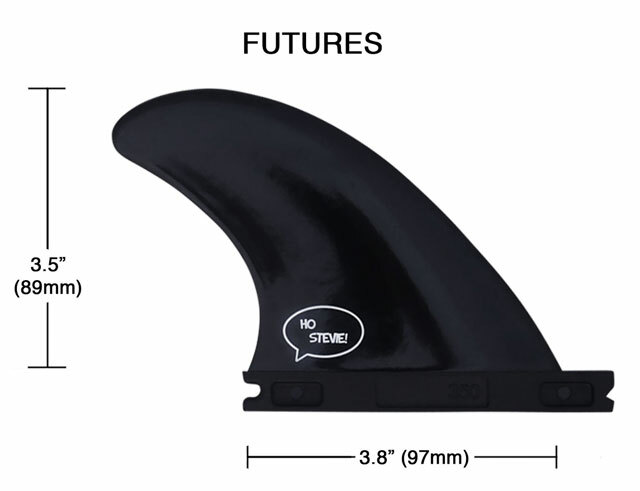 Using the fins as sidebites on your longboard adds drive and stability to your single-fin setup. Or turn your THRUSTER setup into a QUAD, using these as the rear trailer fins, also adding more drive and power. Fins come in a set of 2. Fin key and fin screws included. FCS or Futures. FCS fins also work in FCS II (FCS 2) fin boxes. Most longboards have 3/4” deep fin boxes. Most shortboards use 1/2” deep fin boxes for the rear trailing fins. 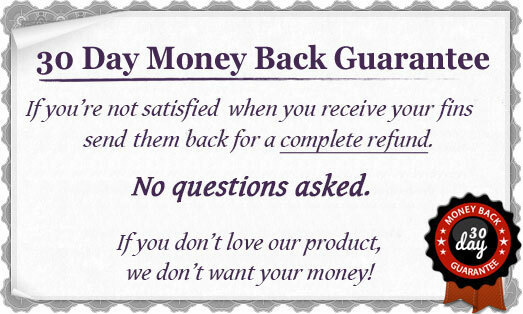 Please check your fin boxes before ordering. Fin template is similar to GL template fins.